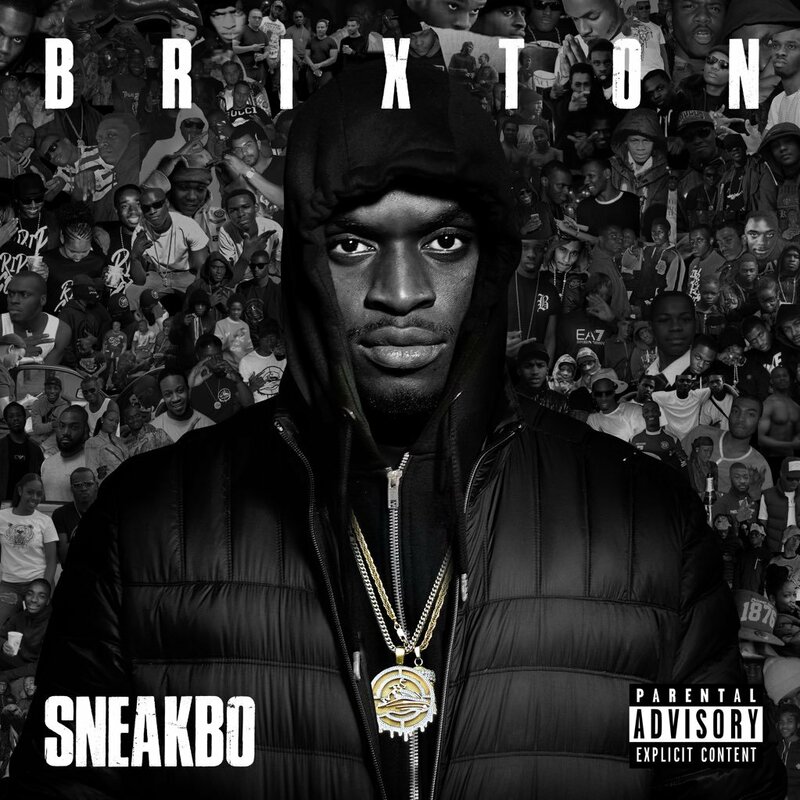 From shutting down shows to his latest album Brixton. 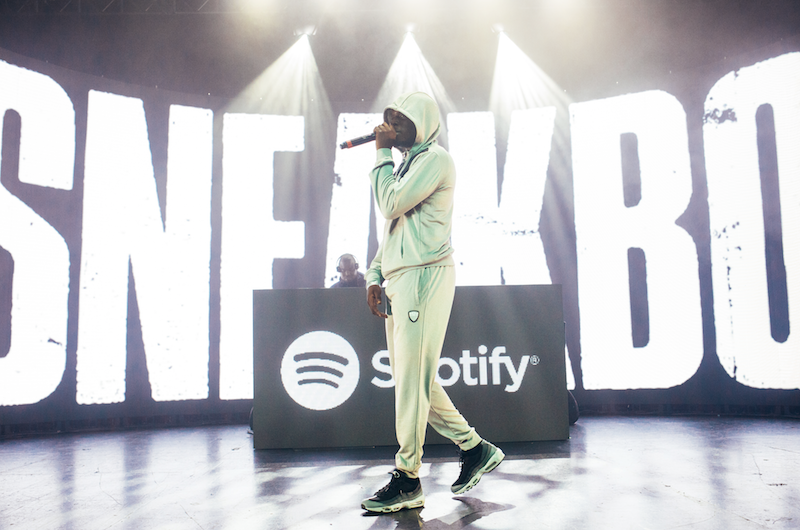 We catch up with UK rapper, Sneakbo at Spotify’s Who We Be event in Birmingham. You just shut down the Spotify Who We Be event, what do you think of this event? Spotify are mad! What they’re putting on for UK artist’s is mad, epic. Like all the fans here and the energy was great – I loved it! 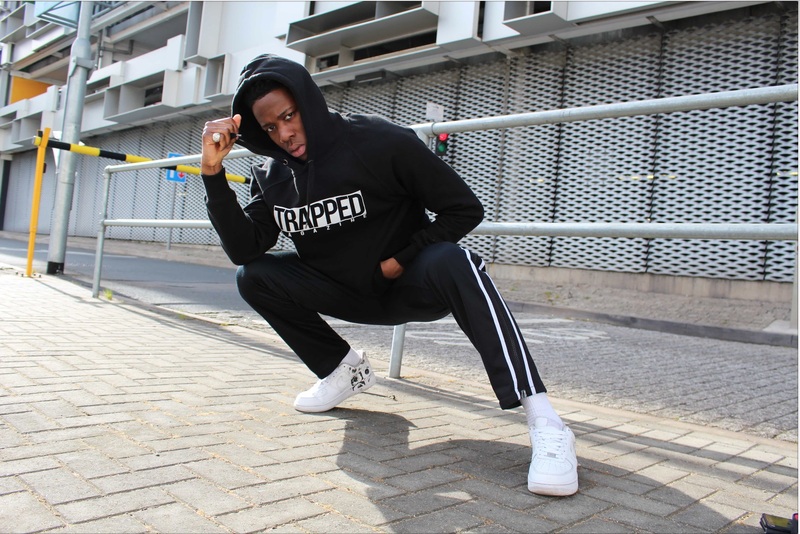 Being from Brixton and being gang affiliated, did you find it was hard to perform at shows? Yes, shows were getting locked off – but mainly only in London. I had the chance to do a headline show this year, I was gassed! It was a shutdown madness, sold out and everything! Your latest album is called Brixton, how do you feel being the main artist from there to make it through in this industry? I feel good, I’m proud of myself. My brothers from Brixton are with me, we’re all doing this together. Brixton album is out now, so make sure you get that! We love the album, you have a lot of different styles and that’s what makes it great. What kind of style would you say you enjoy doing the most? I think definitely the afro style. My favourite song on my album is Intro – it’s like bashment. Can we expect new music? Yeah yeah! I have a new tune and video coming with Koomz. I’m already working on a new album again and I’ve got a tour coming up, hopefully in November time. Special thanks to DJ DayDay for collaborating on this interview.